I wrote this song after my 5th trip to Northern Iraqi Kurdistan. The things I witnessed, the people I met, and the stories I heard had fleshed out the absurdity of the incarnation in a way that scared me, broke my Western worldview, and filled me with gratitude and awe at the humility of Jesus who didn't consider equality with God as something to hold on to, but humbled himself, and became less than nothing... A God who was born a refugee. 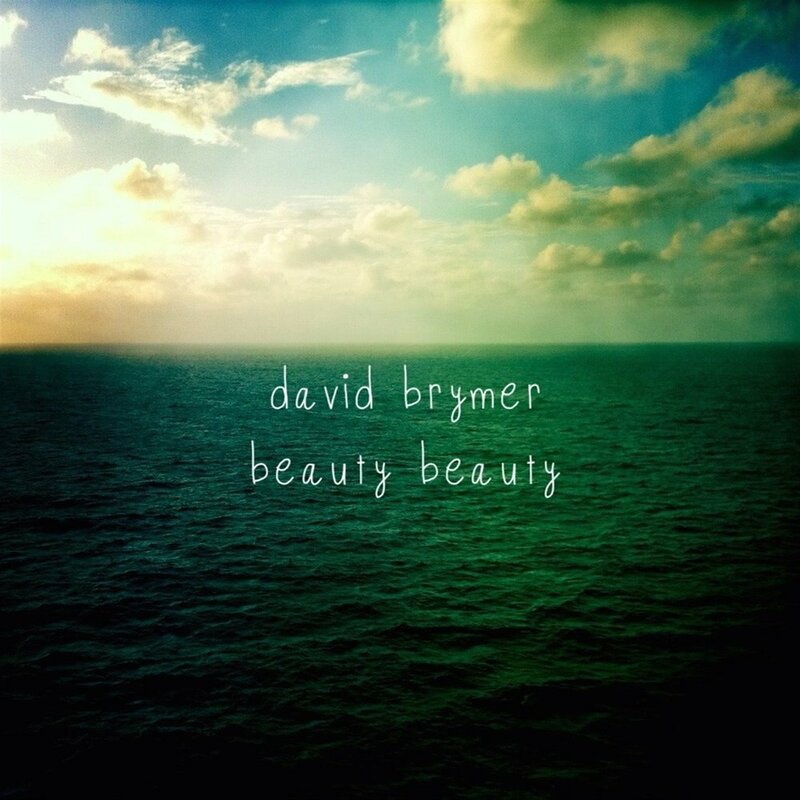 David Brymer is an artist, a creator, a wild-hearted friend and musical mystic. He’s been on a journey discovering the mission of art and the art of mission.. living abroad with his wife, spending time in various nations, writing and producing music, developing other artists.. he lives like a pilgrim who enjoys the journey. He makes music that calls to the heart, creating hope and healing the soul. 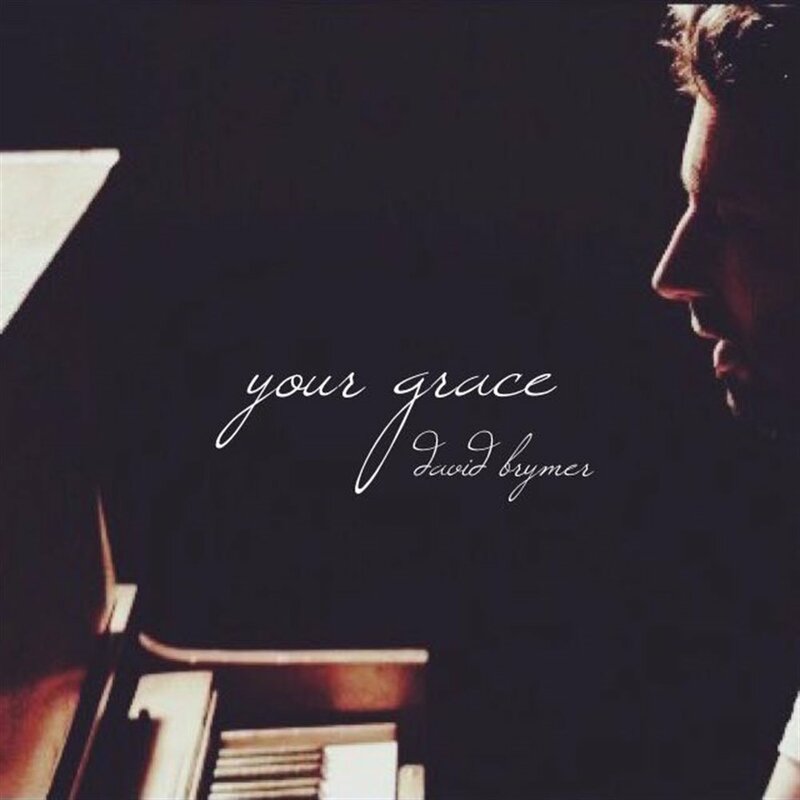 His songs are an extension of his personality, but his real joy is to catch the music that’s beyond, and bring it to life here and now... An old soul with a young heart, David’s childlike faith propels him forward, inspiring and awakening other artists to dream, and his purpose is to become a vessel of transformation in the world.